. Published on September 18, 2012 . 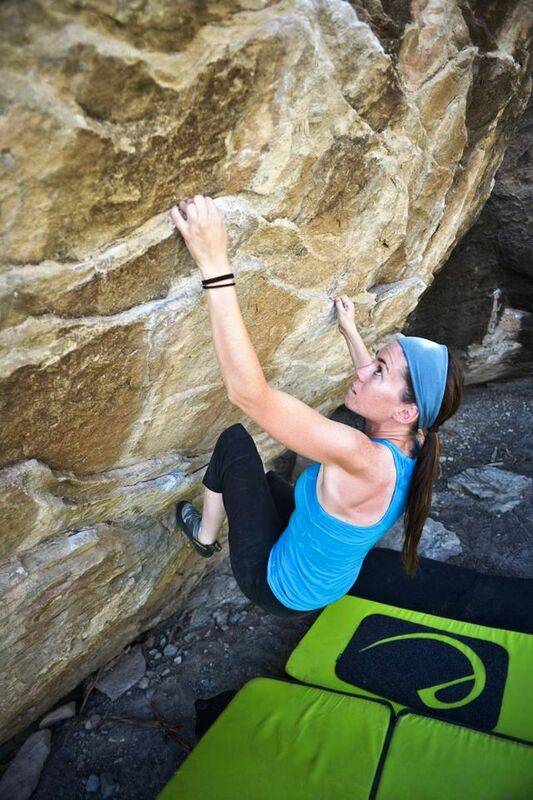 Here I am sporting the bamboo-fit tank while climbing in Triassic, near Elmo, Utah. Good times. Good products. The photo was taken by Justin Roth. Thanks for sending us your picture, Kristin! It’s really cool. To all you Cariloha bamboo fans out there, please email us your pictures, wearing Cariloha bamboo gear, to [email protected] for a chance to win Cariloha product prizes.